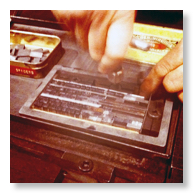 We’ve been having fun with letterpress! 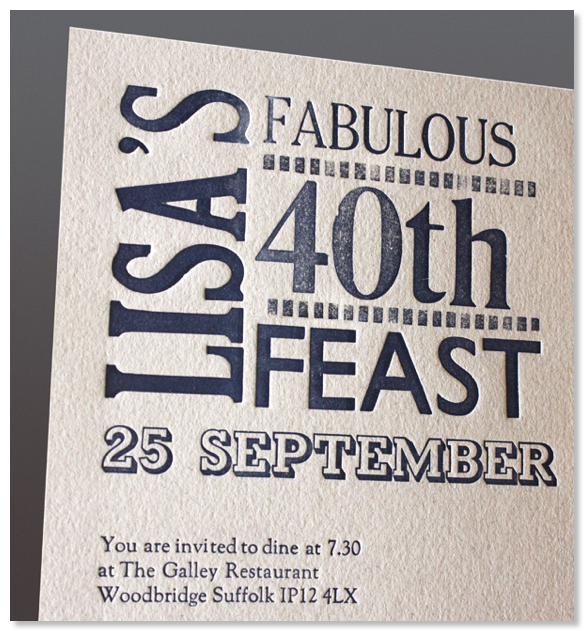 We needed to design an invitation for a party and wanted to used traditional letterpress to create the design. 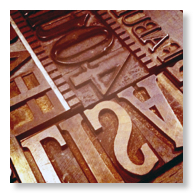 We contacted the Museum of East Anglian Life where we knew that part of their collection were functioning printing presses along with an extensive collection of metal and woodblock type. We were thrilled that they let us use their facilities, which still wouldn’t have been possible without the help of museum volunteer Chris Pink. 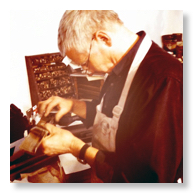 Pinky is a font of knowledge when it comes to moveable type and we’d like to thank him again.